Sports Rendezvous: Talks for 48-team 2022 World Cup put on hold - Infantino. Talks for 48-team 2022 World Cup put on hold - Infantino. Discussions over a 48-team World Cup in the Qatar 2022 tournament have been removed from the agenda of the 68th FIFA annual conference, the governing body's president Gianni Infantino has announced. 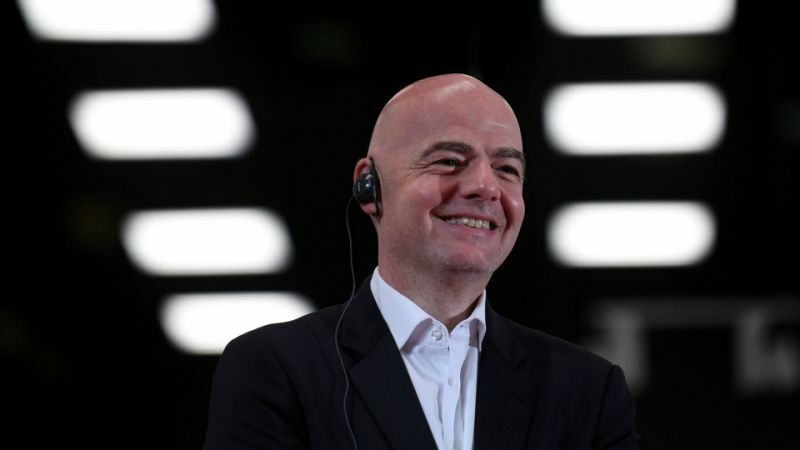 Infantino had previously suggested he was optimistic about increasing the number of participating nations in the showpiece event by 16. But the likelihood of such a scenario now appears to have been dealt a major blow, with the FIFA Congress – which is made up of 211 federations – having no input on the matter. Instead, FIFA's Council will now continue discussions with hosts Qatar, with the number of stadiums said to be a particular stumbling block. Speaking after a FIFA Council meeting in Moscow on Sunday, Infantino said: "The dates have been fixed from the 20 something of November until December 18 with 32 teams in Qatar, and this is the decision and the decision stands and that is the end of the story.